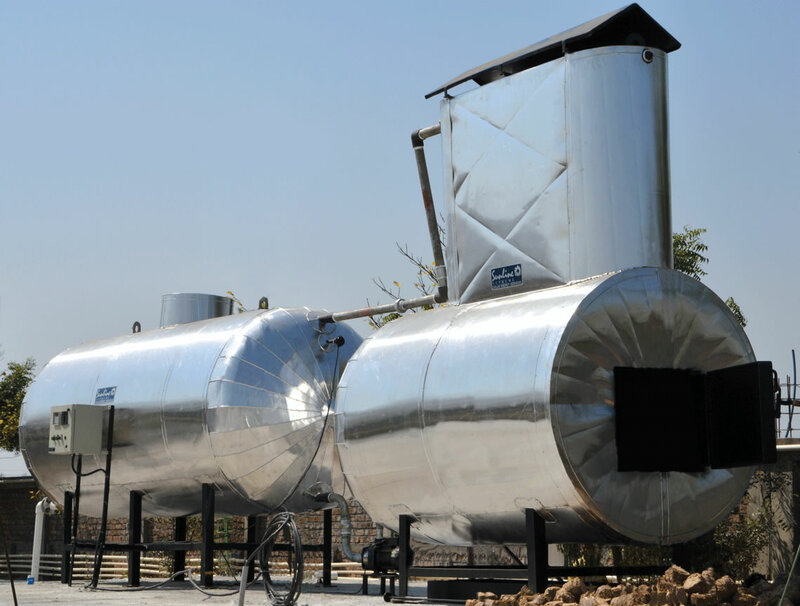 Manufacturer & Exporter of Wood Fired Water Heater. 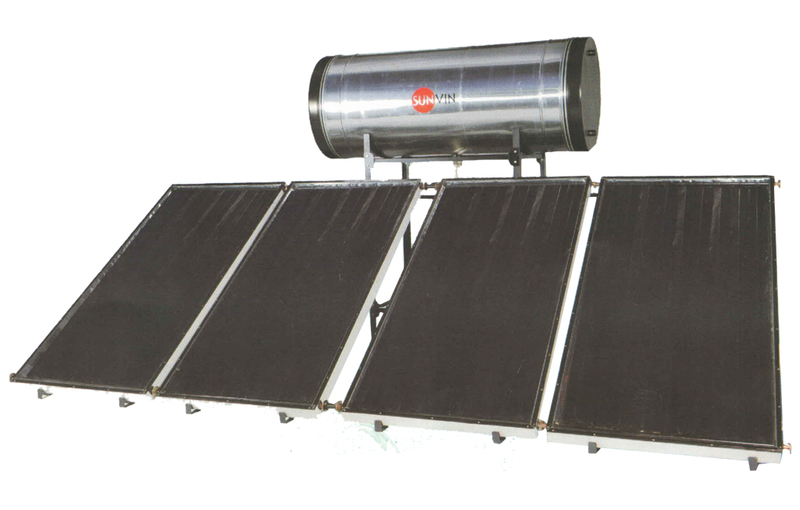 Our product range also comprises of Solar Water Heater and Storage Gas Water Heater. 4 kg. cm. sq. pressurised cold water inlet supply connected with wood fired water heating system and pressurised hot water supply goes to 2 buildings of campus . 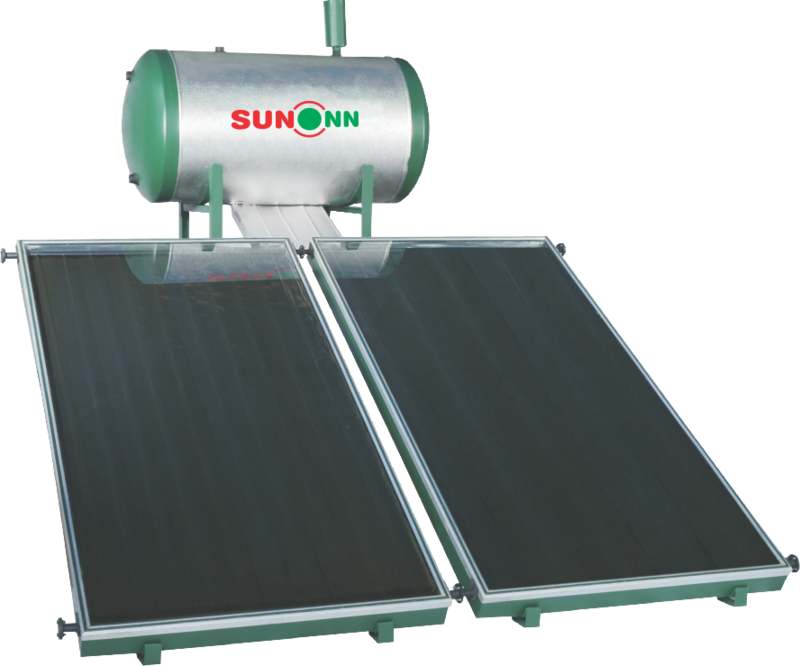 System is split type - hot water circulation pump is installed between hot water generator and hot water mixing tank. 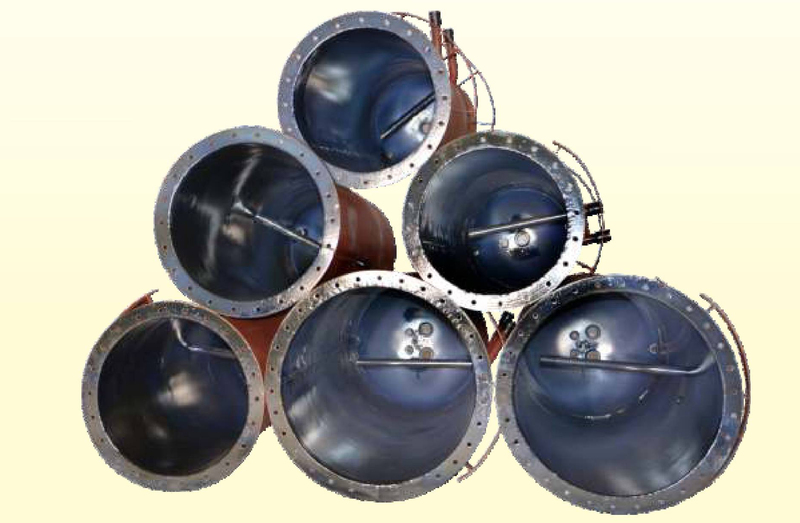 38° C temperature rise (25° C to 63° C) in 7000 liters water volume by using 190 kg. bio bricks as a fuel. 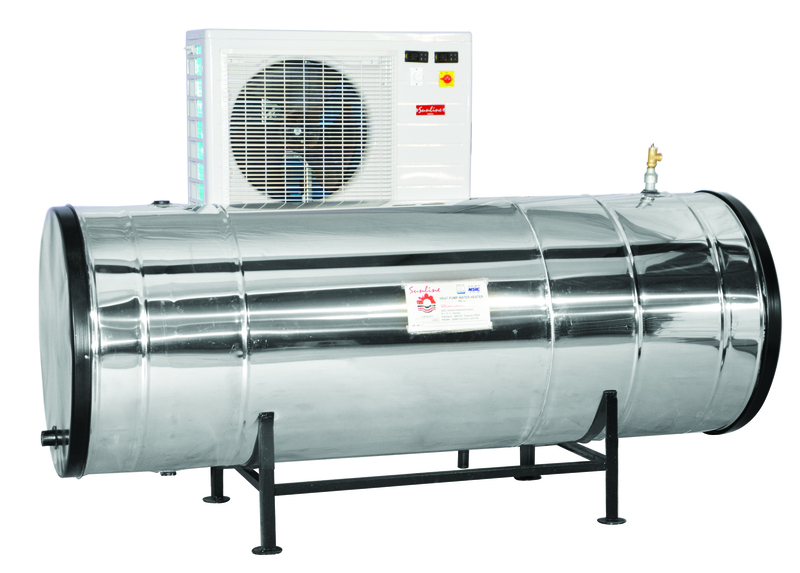 Manufacturer & Exporter of Storage Gas Water Heater. 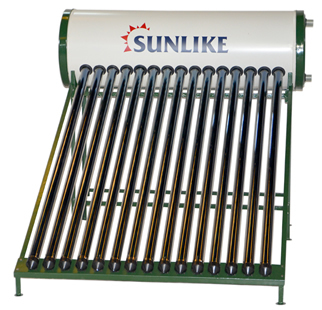 Our product range also comprises of Solar Water Heater, Wood Fired Water Heater. 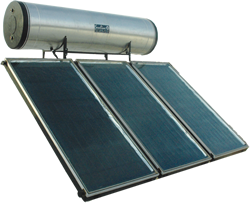 We are a leading Manufacturer & Exporter of Solar Water Heater such as Commercial Solar Water Heater, Industrial Solar Water Heater, Large Scale Solar Water Heater and Domestic Solar Water Heater from India. There are many ways used for heating water. But most of them are not energy efficient or not reliable for 365 days. 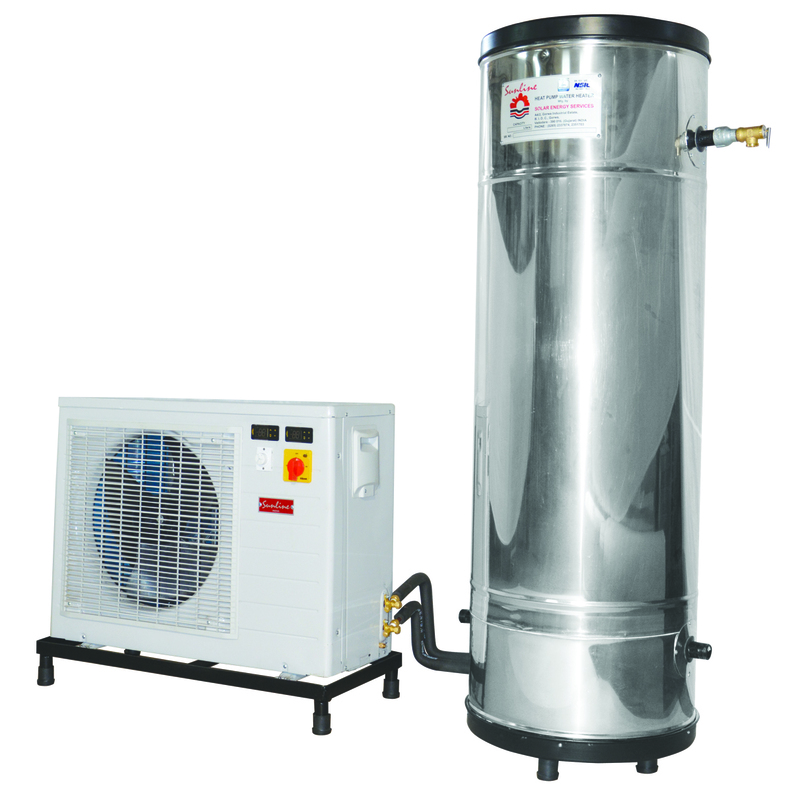 Heat-Pump Water Heater is the most energy efficient and guaranteed way to heat water for 365 days. 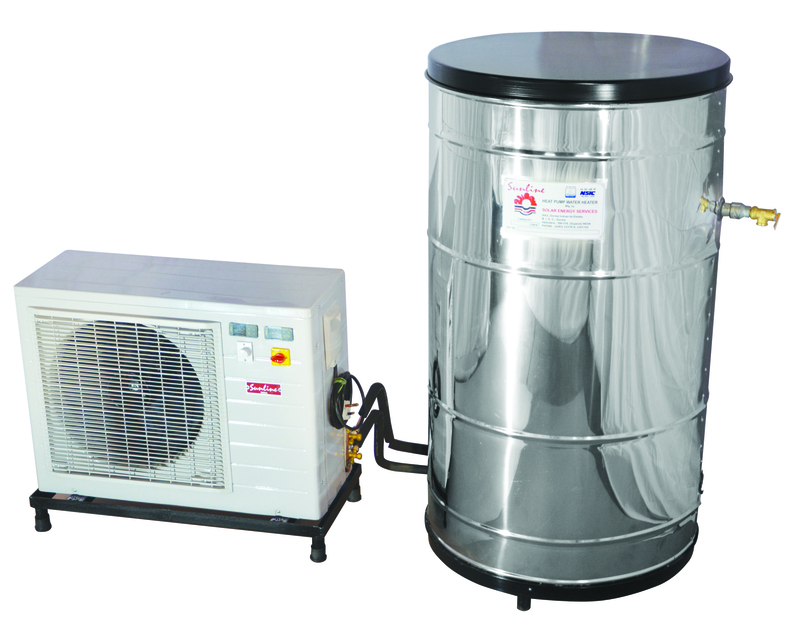 Heat-Pump Water Heater is combination of renewable and conventional (electrical) energy. 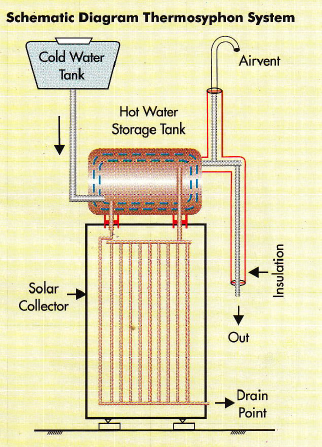 Here maximum energy for water heating comes from atmosphere and only fraction of energy comes from electricity. This technological combination will fulfill your need of energy saving and assurance of getting hot water through out the year.